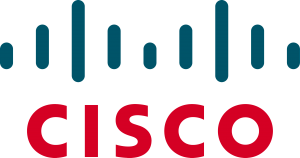 As the worldwide leader of networking systems, Cisco offers the best possible routers to fulfill your company network requirements and also provides the most secured option to easily deploy services anywhere. Cisco routers provide high availability, comprehensive security, integrated wireless, ease of management, and advanced Quality of Service (QoS) for today’s most demanding network services, including IP communications, video, customer relationship management, financial transactions, and other real-time applications. So, Cisco routers will boost your network performance whereas their switches will ensure maximum security for uninterrupted business. Cisco switches are secure, reliable and seamless, only to meet the needs of networks of all sizes and to ensure flawless network performance as well as much needed security.